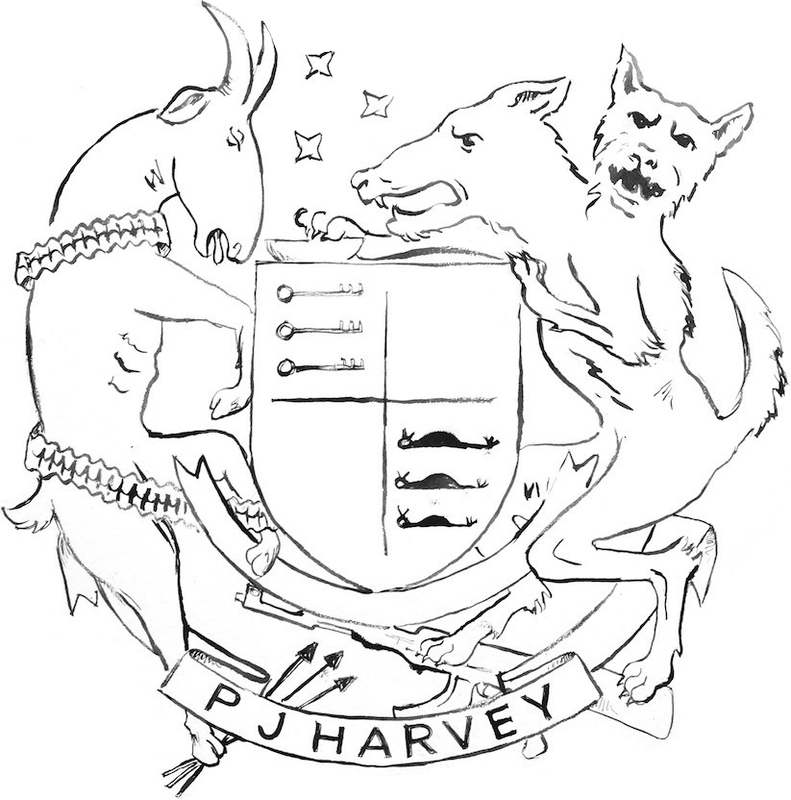 Taken from The Hollow of the Hand, available for purchase on the Official PJ Harvey Store. over the roof of the Supreme Court. The earth yawns and turns its face a millimetre. above the gathering of men and women. that crumbled mud from its falling roof. through the fog and excrement. and open gutters. Don’t fall in. Put your feet in his footprints. form a map of the world. Giant door with a key. every loss I can trace. Put my feet in your footprints. There are sounds of car horns and music. People pass the hand that begs. the hand that begs in the rain. stretching out in the rain. stretching out, shining in the rain. stretching out and shining in the rain. as if to feed the starlings. arrives to empty the trash. which opens to the underworld. The boy throws out his empty hands.